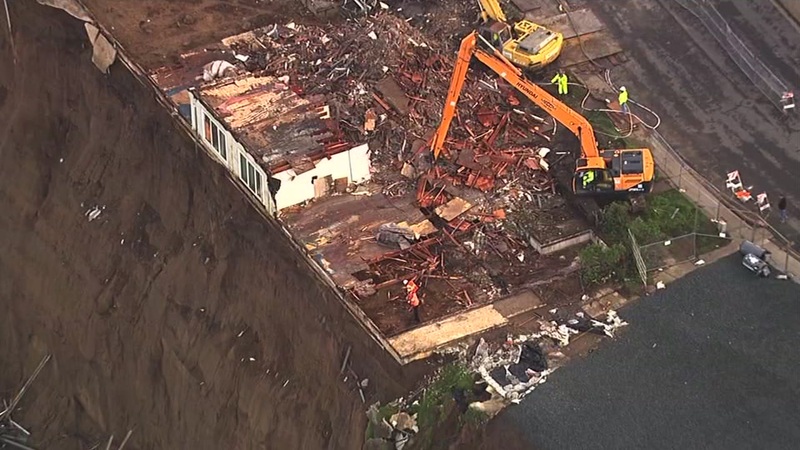 PACIFICA, Calif. (KGO) -- Monday could be the final day of demolition at an apartment complex hanging on the edge of a cliff in Pacifica. New video from Sky7 HD shows what's left of the building at 320 Esplanade. Crews are tearing it down because the ground beneath the building is so badly eroded that it's at risk of tumbling over the cliff and into the ocean. 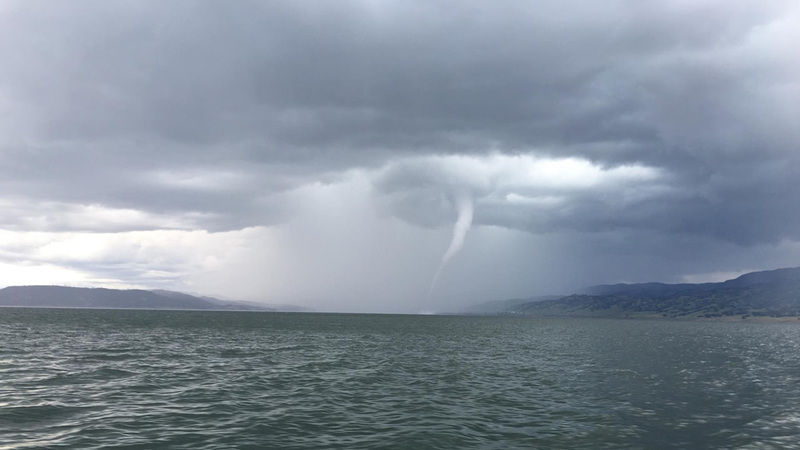 Tag your weather photos and videos on Twitter, Instagram, or Facebook with #abc7now.